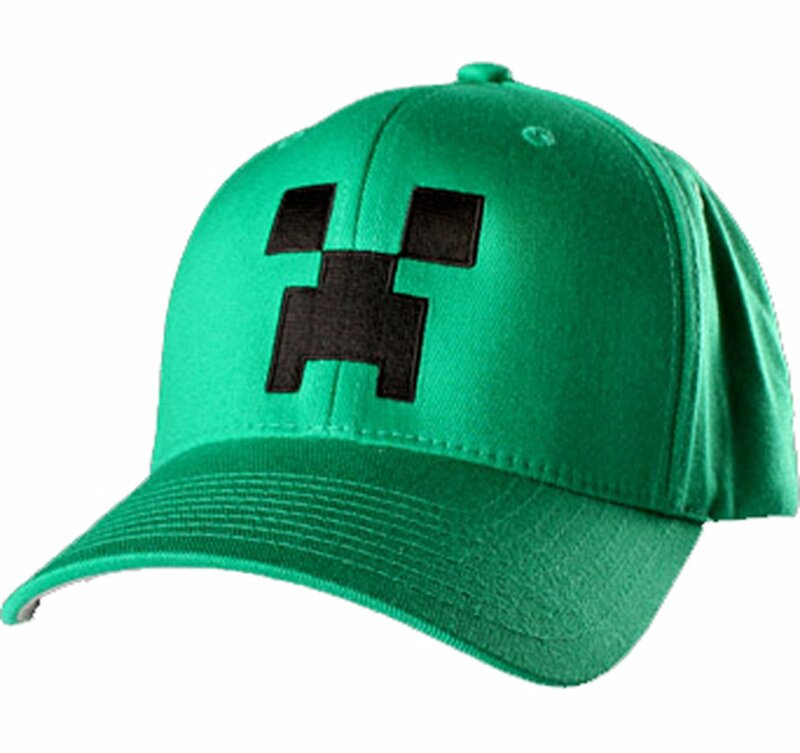 That's a very nice everything you have there... except, wait, what do you meanyou don't have a creeper cap? I take it back, that is a so-so collection ofpartial completeness you have there. You really need to work on that. Start bykeeping the sun out of your eyes and your head in the game with this epicbrain bucket.